Writing scriptures and familiarizing yourself with God's word is enjoyable. You will enjoy this Themed collection of Beauty and Strength scriptures. The purpose of this Scripture Themed plan is two fold: To strengthen, encourage, and empower you. Secondly to familiarize you with scriptures on a specific topic. 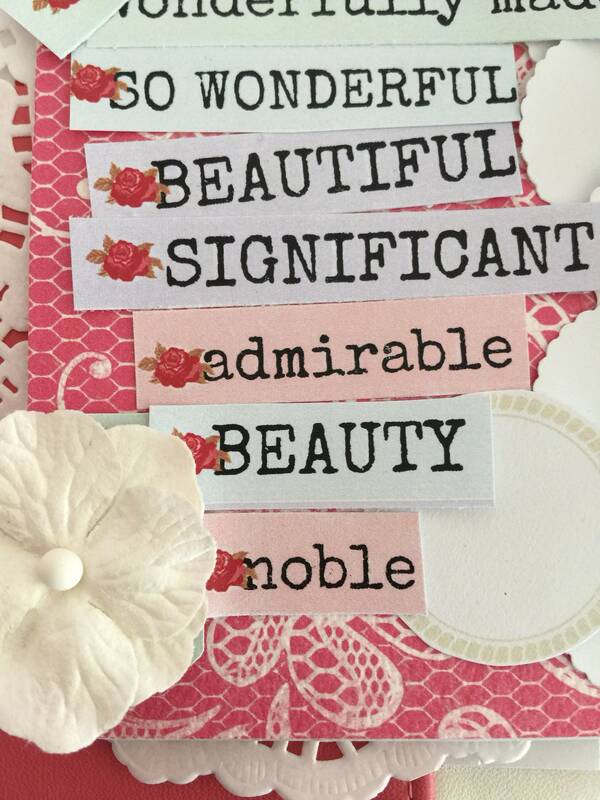 The scriptures are all themed around Beauty and Strength, inwardly and outwardly. The second file has 30 scriptures based on the Beauty and Strength theme. These scriptures can be used for daily reading, journaling and memorizing. 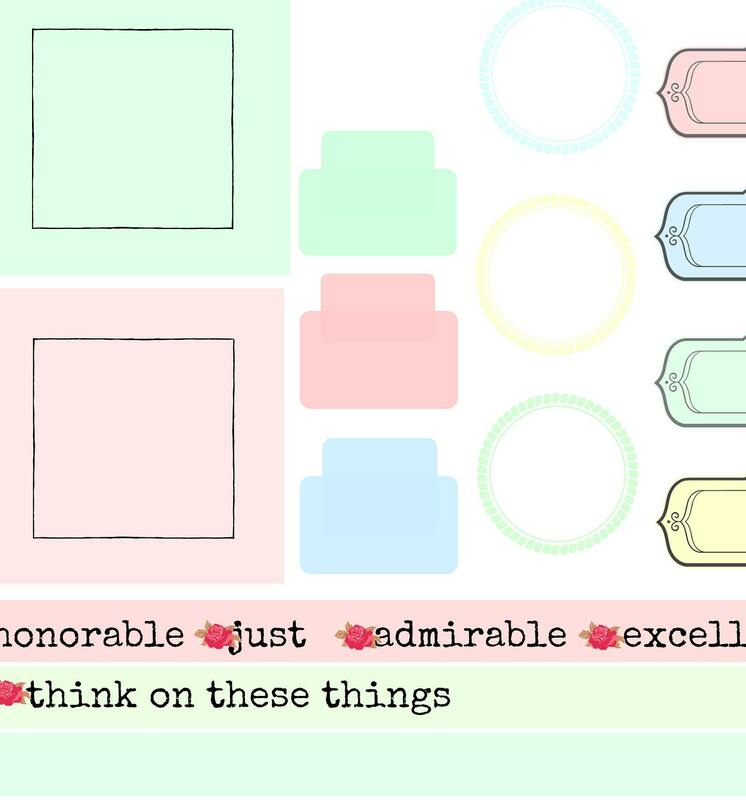 The last file is for using as a decorative touch in your journal, Bible, planner or other notebook. 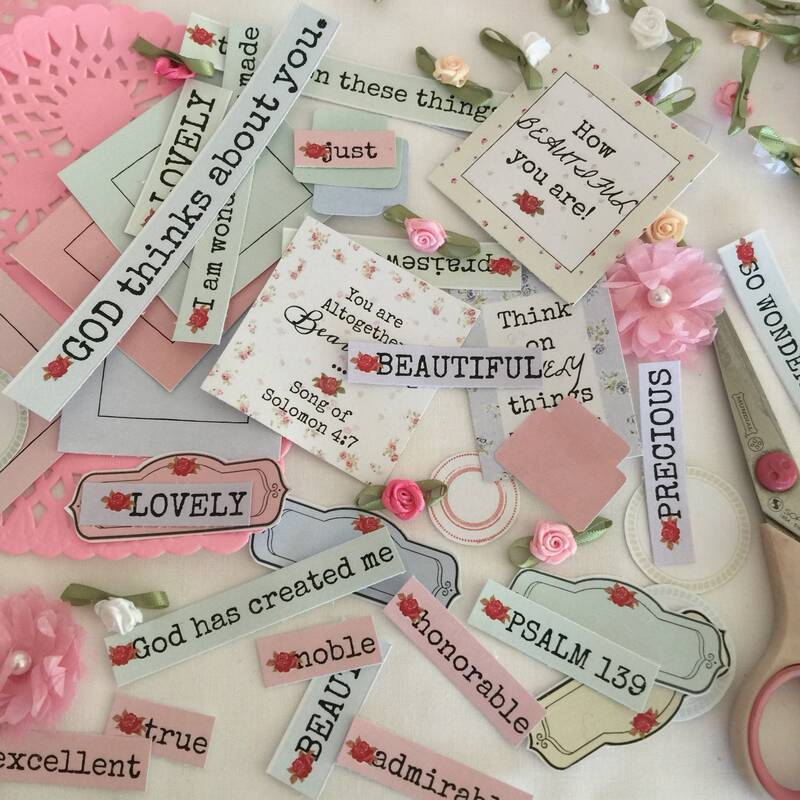 Pieces are easily cut and glued to Bible, journal or planner. 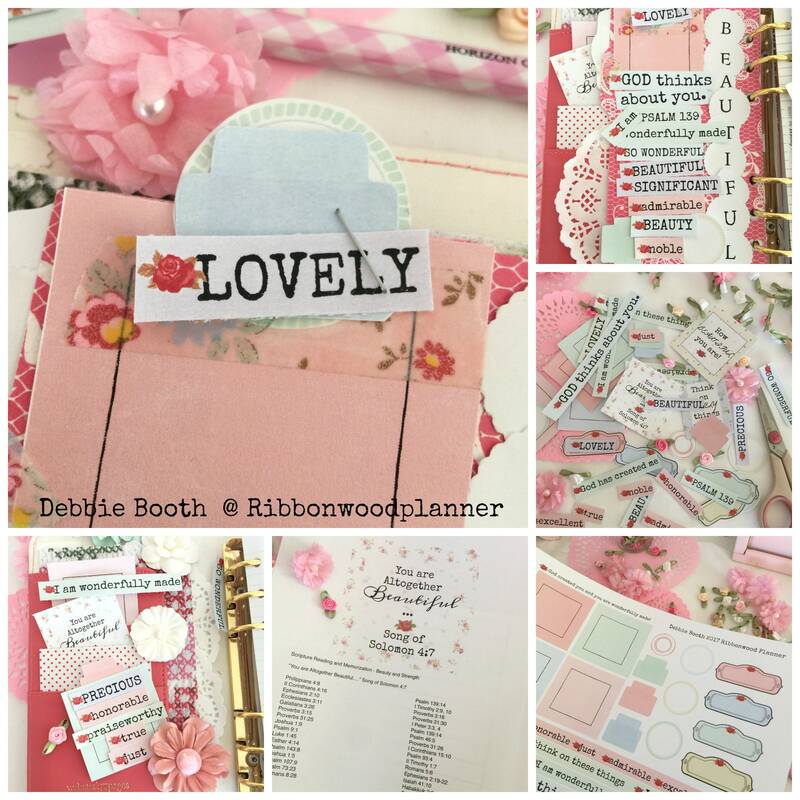 It also has a How To section, with pictures how to cut and paste and decorate your planner pages, Bible, or Bible journaling Notebook. Very simple to do. 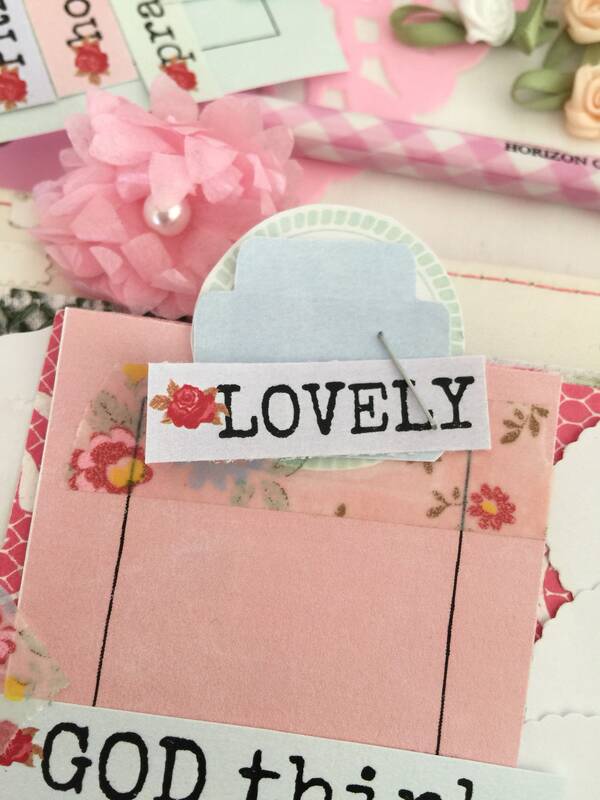 Just get out the scissors and glue and make something lovely. 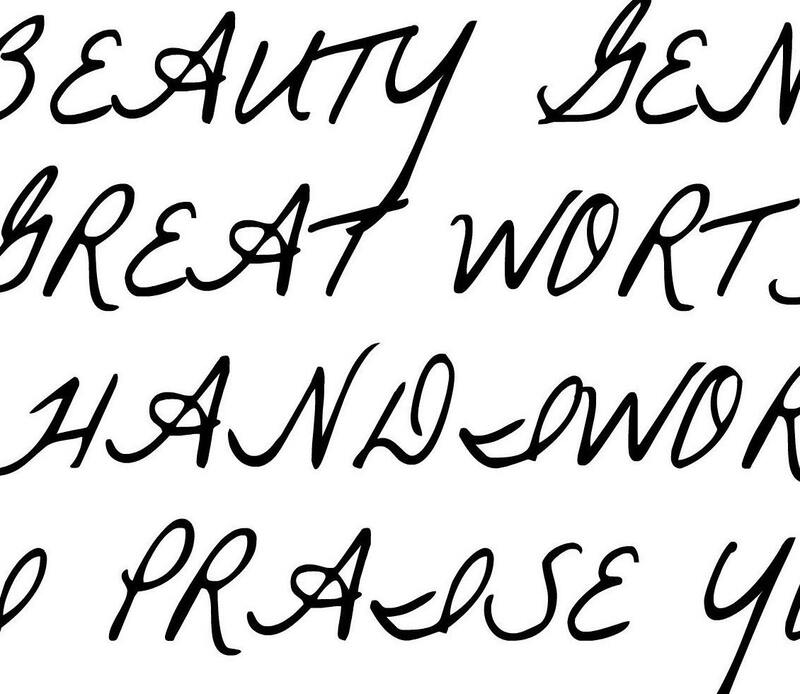 The focus of beauty and strength is to walk in the Destiny that God has created just for you. Also to see what God has to say about these topics and relate them to yourself. In the Bible key women were in the right place at the right time and they brought Beauty and Strength to the table and solved problems, changed history and were remarkable in their own way in their world. Representing Christ well, and perhaps saving your Devoted Loved ones! That is a wonderful thing! There are 30+ scriptures focusing on Beauty and Strength scriptures. God himself created us before we were born, and He delights in us. There are many scriptures focusing on beauty inwardly and outwardly. Strength is a part of that beauty. The idea is to read the scripture, mark or highlight the scripture in your Bible. 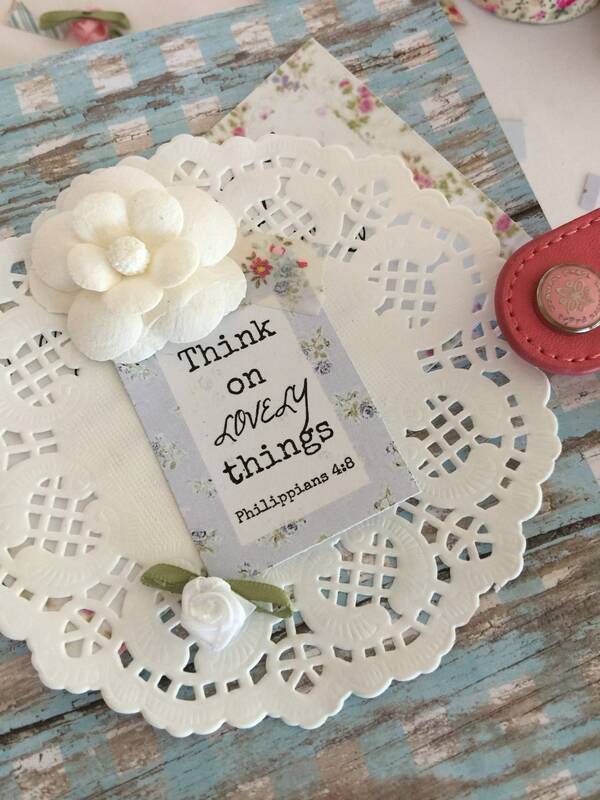 Other ideas are to write it out and say it out loud several times a day familiarizing you with each scripture. 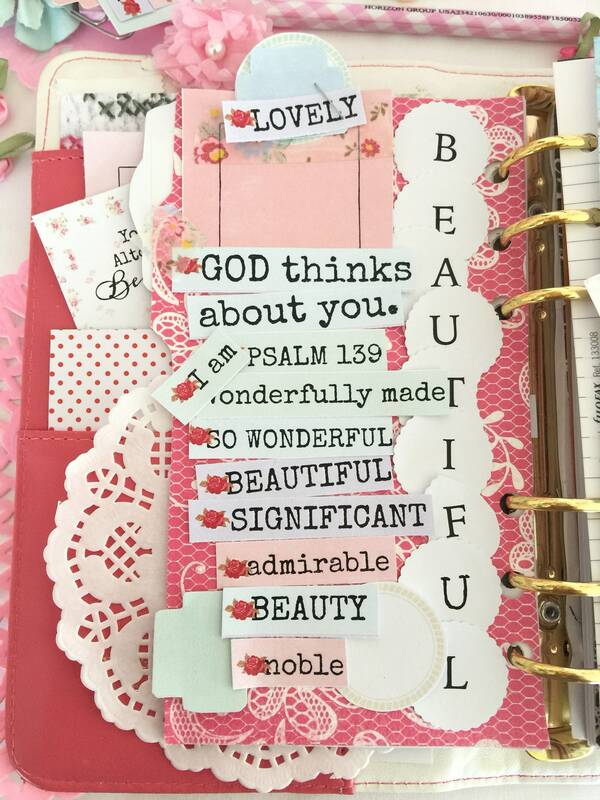 These themed scriptures are perfect for your scripture writing or Bible devotion. I find that writing them in my planner or journal helps me know them better, and fills up my spiritual gas tank so to speak. Then I’m able to be full and pour out to others that may need filling up. These pages can be printed out multiple times and used for your personal use as often as needed. 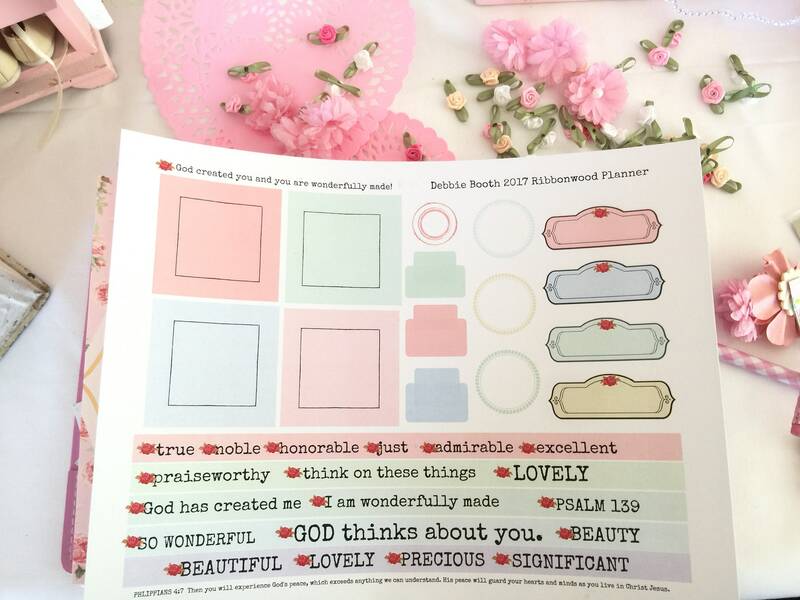 When printing out on a full sticker adhesive page, they can be cut out, the backing peeled off and the piece adhered to a planner page, Bible journal page, or wherever desired. My pictures are for ideas and suggestions to help you use them. These files can also be printed out on paper or card stock and glued with a glue stick to the desired surface.